Master of Architecture student, MUAC member and Elite Athlete Program member Catriona Bisset has been selected for Sport Australia’s Women Leaders in Sport program for 2019, and will attend a leadership workshop in Melbourne next year. Bisset, who has experienced depression and disordered eating, wants to improve mental health considerations in sport. “As a young leader and mentor in sport, I can positively influence other athletes who may suffer from or be at risk of similar experiences,” she said. “I’d like to be a point of contact for athletes: someone they can relate to and feel comfortable approaching for advice and who they know will listen to their story in an open, respectful manner. “As an athlete and coach I also wish to engage people, especially women, in taking up athletics for the improved physical and mental health it can offer. The workshops will focus on topics such as leadership, communication, coaching, mentoring, performance and emotional intelligence. Around 110 women were successful in their applications to attend the workshops organised by Sport Australia and the Federal Government’s Office for Women, with Minister for Women Kelly O’Dwyer announcing the recipients last Sunday. Another 60 individuals and 10 organisations were granted almost $244,000 in total to support course or training fees as part of recipients’ leadership pathways. “We know that the different perspectives women bring can have a positive impact on all industries and sport is no exception,” said the Minister. 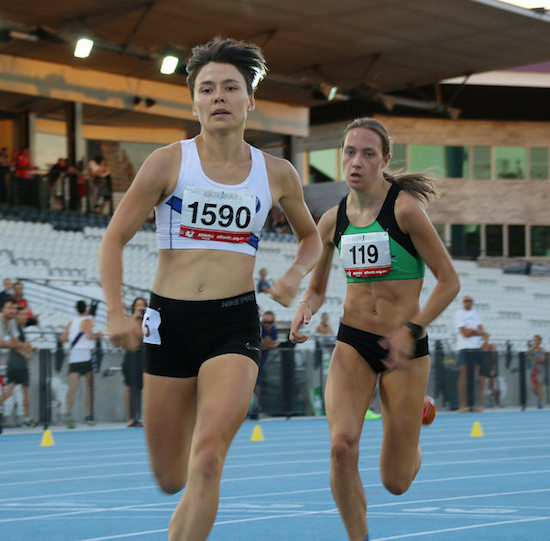 Earlier this year, Bisset won the Victorian Milers Club 800m A race and scored a silver medal in the 800m event at the Victorian Open Championships. She also competed in the Australian Championships on the Gold Coast in February. In 2019, Bisset will continue representing MUAC in state and national athletic events. You can follow her journey here. MU Sport has recently committed to a new Gender Equity Policy that will ensure fair and equitable opportunities for both women and men in its sports programs. As part of its commitment to gender equity, MU Sport will be taking proactive steps to promote and celebrate exceptional performances, service and leadership of its women athletes, club administrators, officials and volunteers. Please share your stories about women at MU Sport who need to be recognised by contacting Leadership Manager Bridgid Junot. 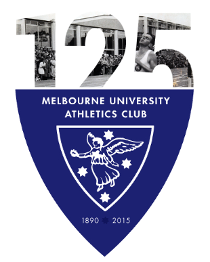 Copy by Liam Petterson, Melbourne University Sport.